They are meant for people who do not have the types of qualifications (like A-levels or BTECs) that will allow them to go on to study at university. This means that that a lot of Access to HE diplomas have very few formal entry requirements – but they will usually ask that you demonstrate your commitment to the course, often through the experience you already have and you’ll usually at least have to have completed your GCSEs. You can take an Access to HE diploma when ever you like as long as you are over the age of 19. This is because if you are younger than this you might want to consider other further education options. Most Access to HE diplomas take one year, or if you study part time they might take two or more. The qualification is designed to prepare students to go on to study an undergraduate degree at university, and this is what the majority of Access to HE students go on to do! Access to HE courses are taught in specific subjects, so most students will go on to further study in the subject area they have chosen. 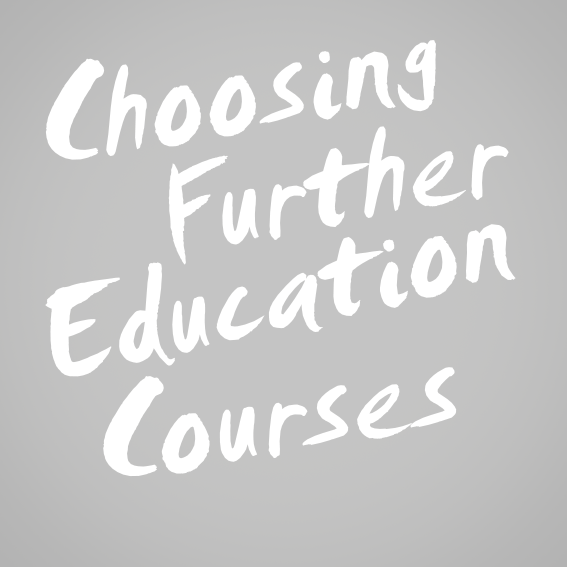 Most Access to HE courses are taught further education colleges. However there are also other places that offer Access to HE courses, usually if they are very specialised, for instance in creative or healthcare subjects. The amount that an Access to HE course will cost is decided by the college that teaches it, but most access courses cost between £2000 to £3000. There is financial support available, and access to loans to help pay for the course. The qualifications grid shows some of the most common qualifications in the UK, and their levels. There are 8 levels of study in the UK, remember these don't relate to how long qualifications take, but they are used to show how qualifications compare with each other. 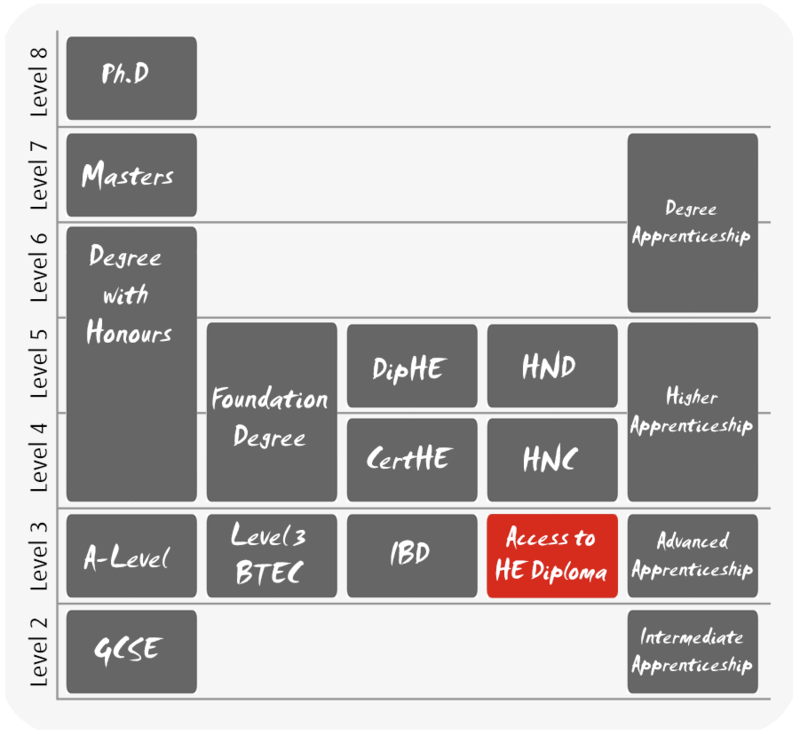 Use the grid to find out what level Access to HE diplomas are in comparison with other qualifications. Your first stop should be the Access to Higher Education website, which explains what it is like to study an Access to HE course, as well as listing all of the available courses in the UK. 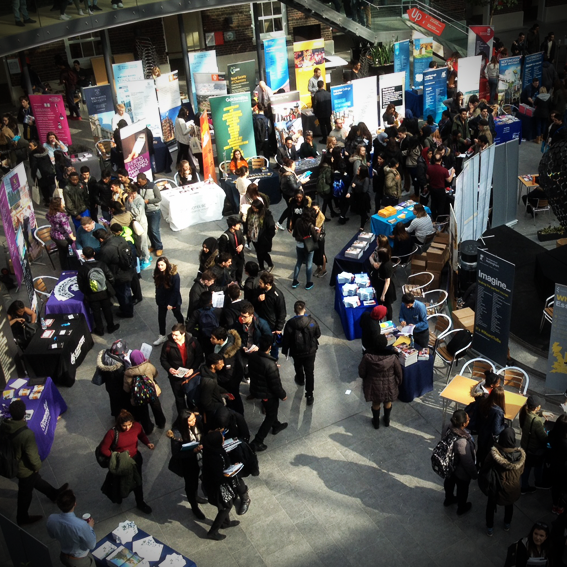 It also answers lots of the most common questions about things like finance and subject choices.